Gardening can seem like a daunting task. When do you plant? What should you plant in your area? How can you effectively grow produce? When you start asking the questions, it may become too overwhelming to tackle. But don’t walk away from the idea of a balcony overflowing with greenery just yet, because the team at The Green Conspiracy understands your angst. 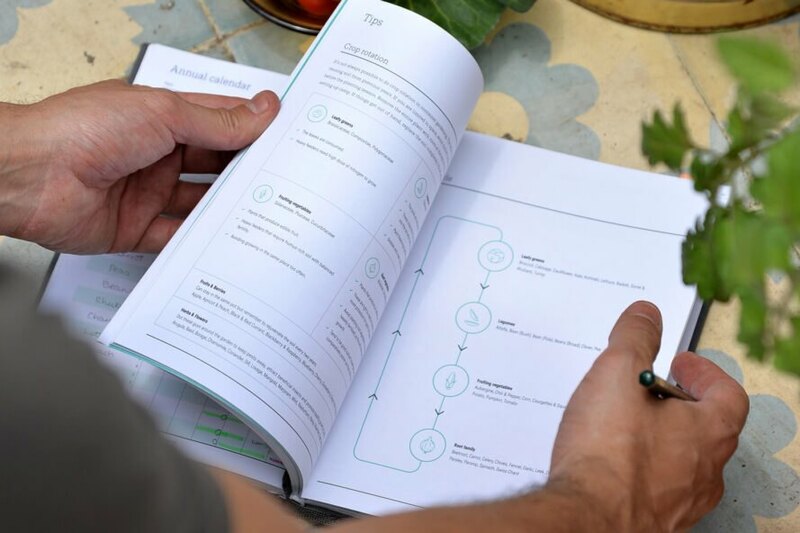 With all of these questions in mind, The Green Conspiracy has designed a journal that can guide you through the process from initial planning to harvest. 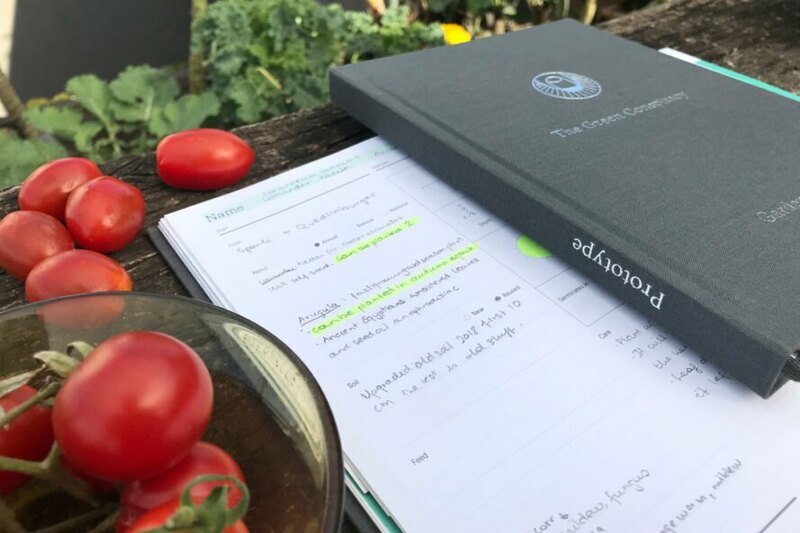 Specifically targeting urban gardening with its unique challenges, the Garden Planner provides step-by-step instructions to help you monitor your progress. 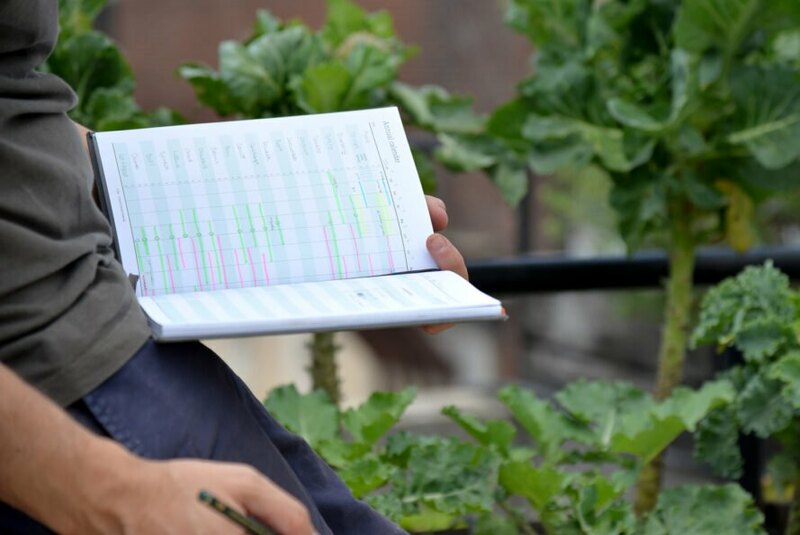 The template allows the user to list what was planted and then chart the plant growth in order to keep a record of problems, timelines and harvests. The goal is not only to identify problems early, but also to produce a record that will provide information for successful subsequent planting seasons. 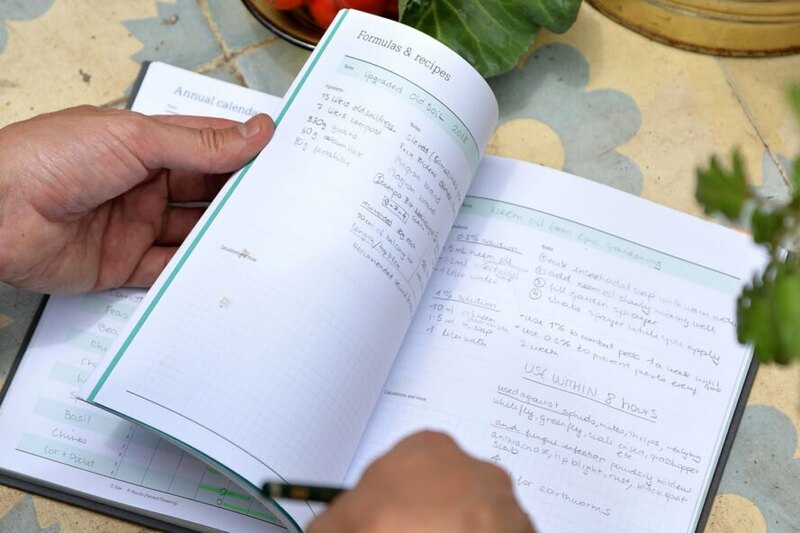 Another section of the planner actually includes a planting calendar, so you can organize when seeds or plants should go into the ground. Designed similar to old-style address books, the handy tabs down the side will help you find information quickly. In the plant profile section, you can store information gathered elsewhere along with original seed packets for reference later. The tips section provides essential information and advice, specifically targeted toward gardeners growing in the city. There is also space to sketch out the design of your urban garden or even to include recipes for when the produce is ripe. With an obvious interest in sustainability, the Green Conspiracy has focused on an eco-friendly design using vegetable-based oils and renewable raw materials. As a result, the planner is 100 percent recyclable. The designers of the Garden Planner felt compelled to motivate the urban gardener, and it seems to be a hit with both seasoned and newbie green thumbs. With a new launch on Kickstarter already earning nearly 60 percent of the goal, it seems that many people share a common interest in organizing their urban gardening efforts. The Kickstarter campaign closes March 7, 2019. The Green Conspiracy has created a planner to help gardens thrive. 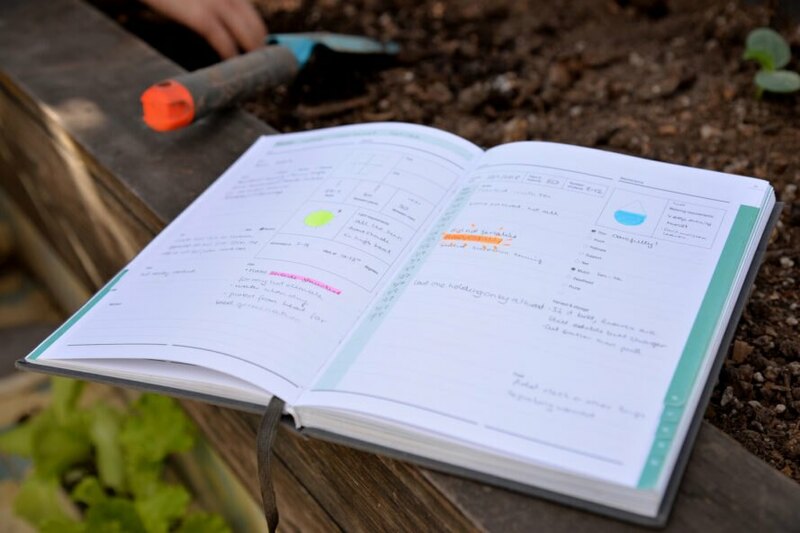 The planner helps answer the many questions that come with gardening. The journal is especially helpful with urban gardening. The Garden Planner offers step-by-step instructions from planting to harvest. You can track plant growth, problems, watering and more. 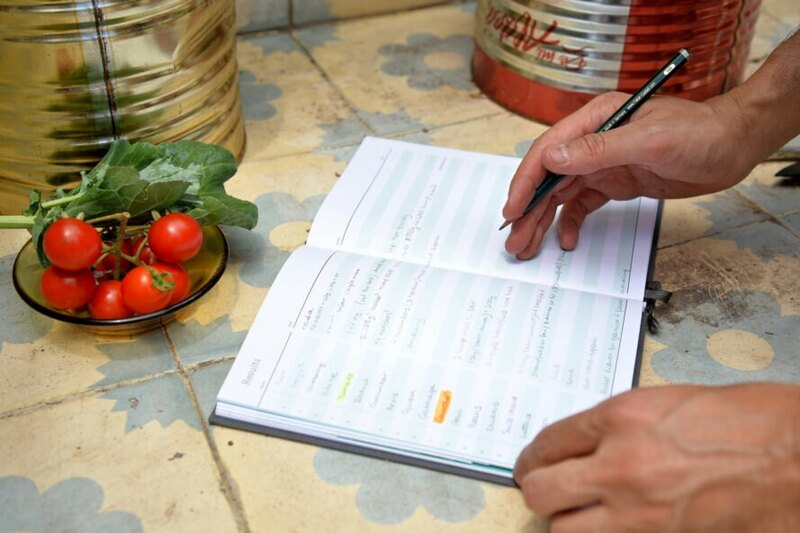 There is also space for sketching your garden or writing down recipes.